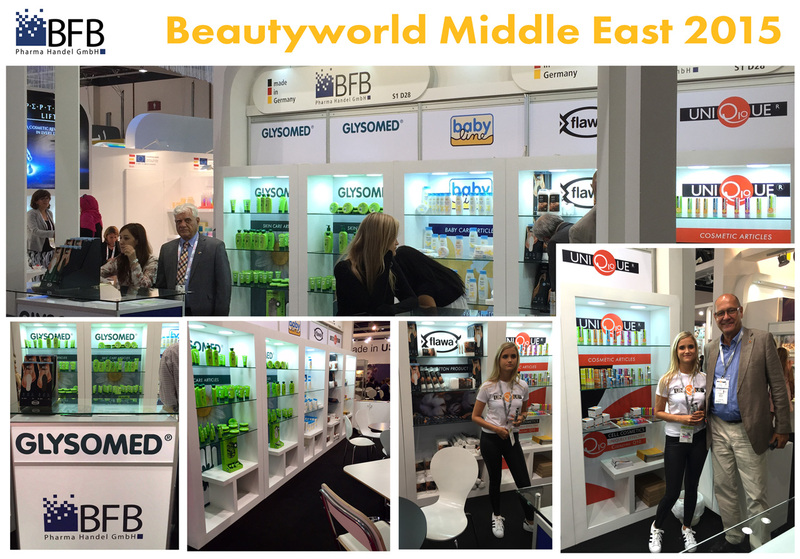 We had the pleasure to join the Beauty World Exhibition in Dubai which celebrated its 20th anniversary this year. It is the largest international exhibition for Beauty & Cosmetics In the Middle East region and the world’s 5th largest exhibition of this kind. The rush was incredible and we were pleased to welcome visitors from 14 nations from all over the world who left positive feedback. We are looking forward to having the next chance of raising our customers’ and the rest of the world’s interest in our products and to welcoming numerous new and old faces.